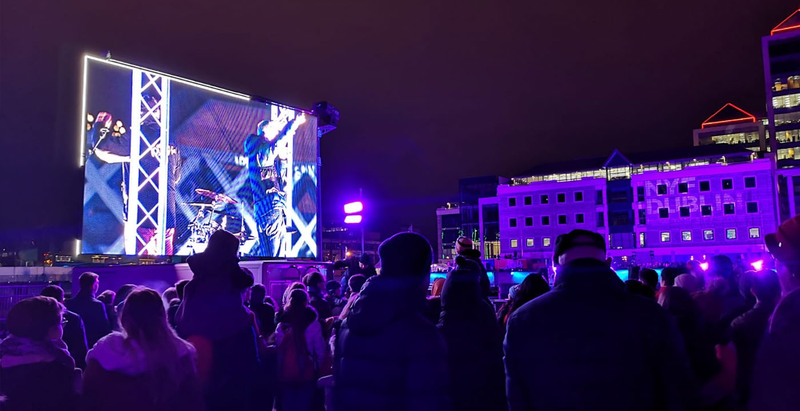 When hosting a live event, you want a cutting-edge audio visual system that delivers a seamless experience and you need a professional, reliable company that can bring each of the various disciplines of AV together to provide a complete package. Consultation and Design – to understand your particular requirements design an AV solution that addresses them. Installation – along with testing on-site of all of the equipment. 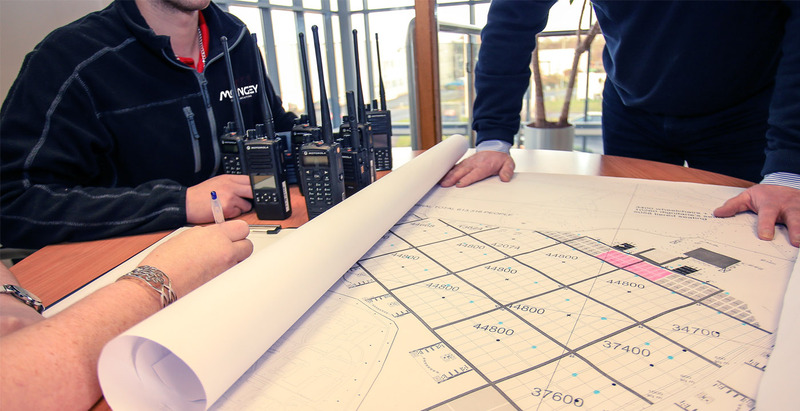 Operational Support – our technical crew will be on-site throughout your event. Maintenance – we can provide ongoing maintenance of all equipment to ensure your AV system always performs as it should. 24/7 Support – our highly trained technical staffare always available at the end of a phone, anytime you need them.